The School of Library and Information Science is pleased to welcome Peter A. Hook as an Assistant Professor starting Fall 2014. Peter received his doctorate from the Department of Information and Library Science at Indiana University in 2014. He also holds a Juris Doctor (J.D.) from the University of Kansas (1997) and an M.S.LIS from the University of Illinois (2000). 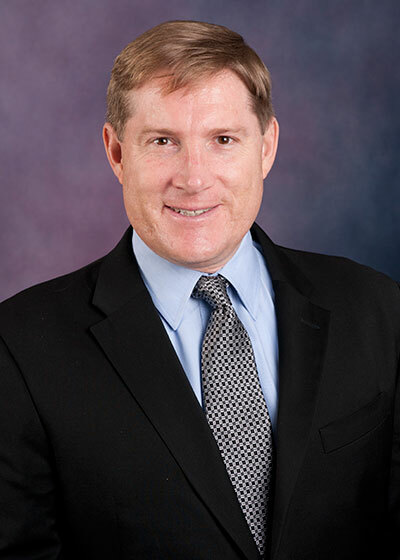 Prior to joining the faculty at SLIS, Peter practiced law for two years and worked for ten years as an academic law librarian at the University of Illinois and Indiana University. Peter's primary research and teaching foci are data analytics, information visualization, and domain mapping. As to research, he enjoys enhancing data infrastructures by making explicit their latent structures and revealing relationships that would not be apparent otherwise. His dissertation, "The Structure and Evolution of the Academic Discipline of Law in the United States: Generation and Validation of Course-Subject Co-Occurrence Maps" demonstrates that course-subject co-occurrence analysis, the aggregate of the same professor teaching multiple, different courses, produces accurate topic maps of an academic discipline that are consistent with multiple external indicators of the topical similarity of the same course-subjects. Peter’s goal is to prepare the next generation of librarians and information professionals by utilizing his experience as an academic librarian, legal training, and research in information visualization and data analytics. Peter has experience teaching Reference, Computer Based Information Tools, and Online Searching. He aspires to teach these same courses again as well as courses such as Information Policy/Privacy, Legal Information, Legal Issues for Librarians, and Information Architecture. Peter enjoys travel, photography, history, and spending time with his baby daughter.